The Threatened Species Recovery Hub is a national initiative undertaking research to enhance the recovery of Australia’s threatened wildlife. Australia is extraordinarily rich in biodiversity; many of our species and ecosystems are unique in the world. Yet we also face very high rates of species decline. 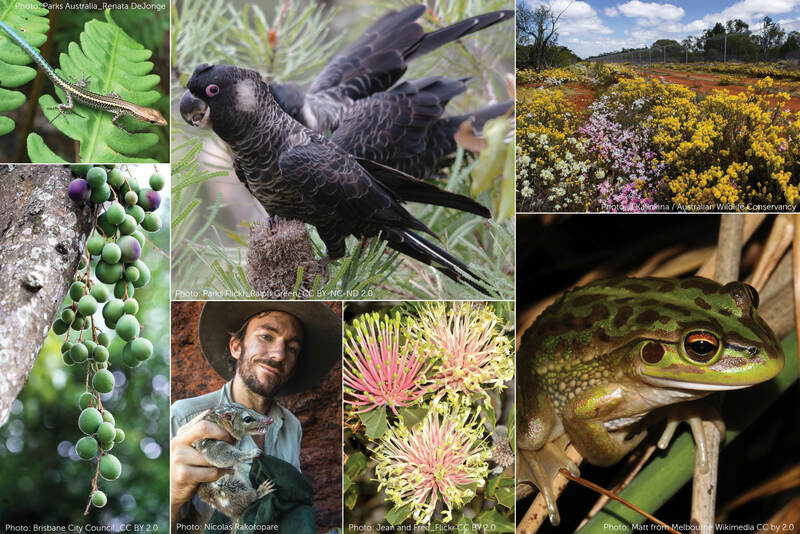 The Threatened Species Recovery Hub’s research is designed to deliver practical knowledge to support the recovery of these species and ecosystems. Its work ranges from improving conservation management or providing information to guide policy, to social research aiming to understand how communities connect with threatened species and support conservation values. Its network includes almost 200 researchers, working in collaboration with over 80 partner organisations, developing knowledge directly relevant to decision-makers, land managers, Traditional Owners, businesses and communities. The Hub is a sixty-million-dollar initiative under the Australian government’s National Environmental Science Program.